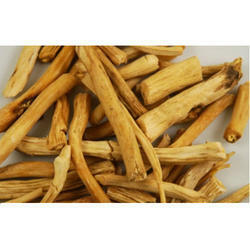 - A very potent herb to maintain the health of female reproductive system. - Especially useful in nourishing and calming the nerves, nourishing the brain and helping to support the brain and the body in regaining balance from vata disorders like spasms, pain, and insomnia. AayurMed cultivates, sources, supplies and export Asparagus Racemosus (Shatavari) for last 30 years across the globe. 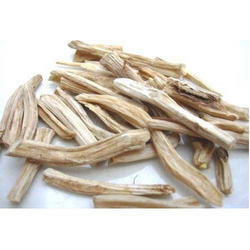 Our Asparagus Racemosus (Shatavari)is used for various medical and cosmatics purpose.